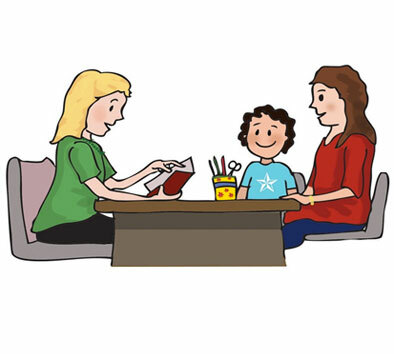 Where parents can come in and have a coffee and a catch up on upcoming events . 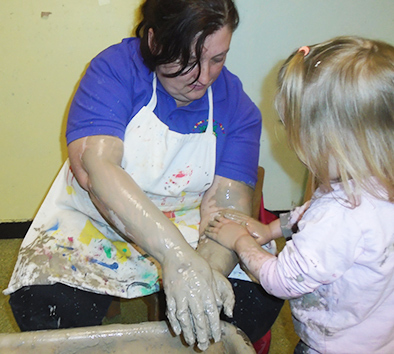 Parents can come in and join in a nursery session with their child. 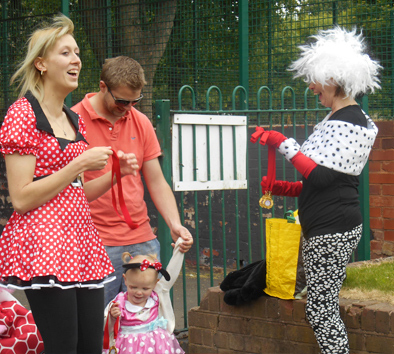 Where children join in with the story teller to tell the story. 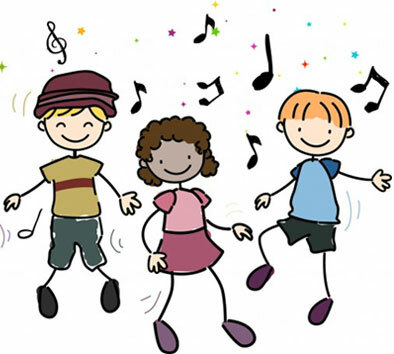 The `Music Man’ joins us each week (term time only) to encourage children in rhyme and rhythm. 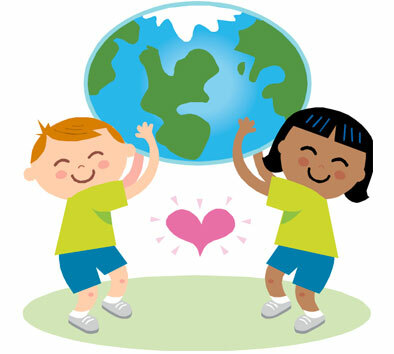 We celebrate a variety of festivals throughout the year, helping children to learn about diversity. Celebrated every June. If you don’t leave dirty you haven’t had enough fun! We hold 3 parents evenings per year, where parents are given the opportunity to see and discuss their child’s development.